The decision to lease or finance depends on many factors, but most clients make the decision based on monthly payments and how long they typically drive their vehicles. 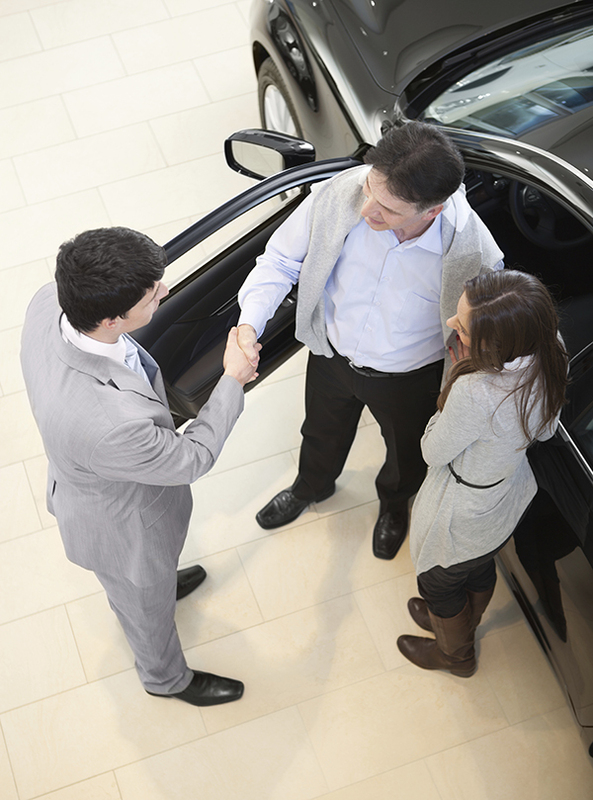 In general, clients who lease prefer to drive a new car every 2-3 years and appreciate making lower monthly payments. For certain business clients there may also be additional tax advantages with leasing. Clients who finance their vehicles tend to drive them for five to 10 years and appreciate driving without mileage limitations. In a lease, you contract to enjoy a new vehicle for a specified period of time. You can also choose to lease one of our premier Certified Pre-Owned Vehicles. If you typically keep your vehicle for five to 10 years, then traditional financing may be your best option. With our competitive rates and flexible terms, Acura Financial Services® just may be your best choice in financing your new vehicle.